If you're looking to buy, you've come to the right place. 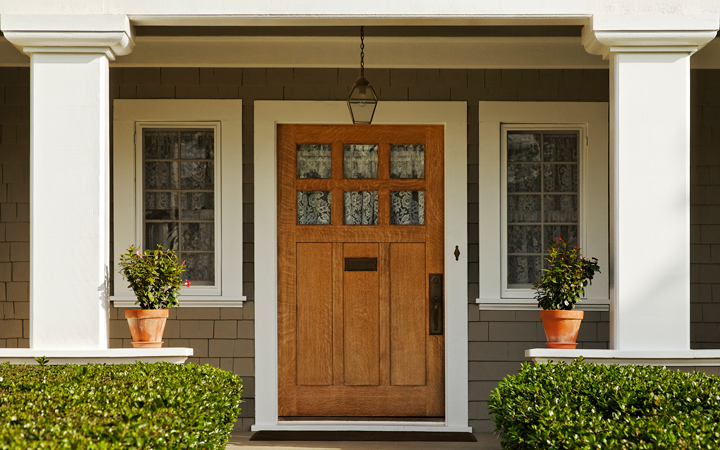 Check out the many options we provide for our clients looking to purchase a home. 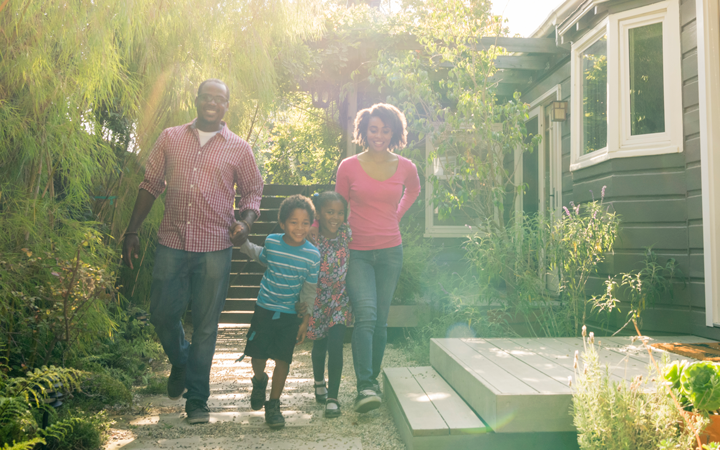 We can help you refinance to meet your financial goals. Community Banks of Colorado has the experts to help you make the best choice. 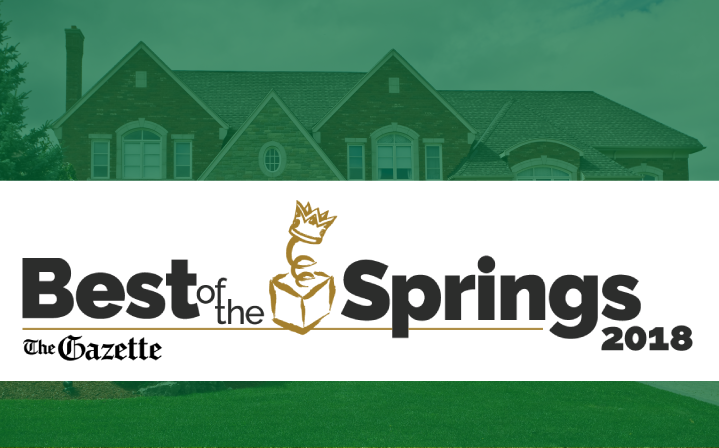 With accolades from the community including earning silver in the Best of the Springs in Colorado Springs, Five Star Mortgage Professional awards, and a 95% excellence rating, our Mortgage Bankers are the best around. Ready to get started? Looking to build? We have the perfect solutions for you. Want to use the equity in your home to pay off debt, renovate or fund education? Let’s get started.